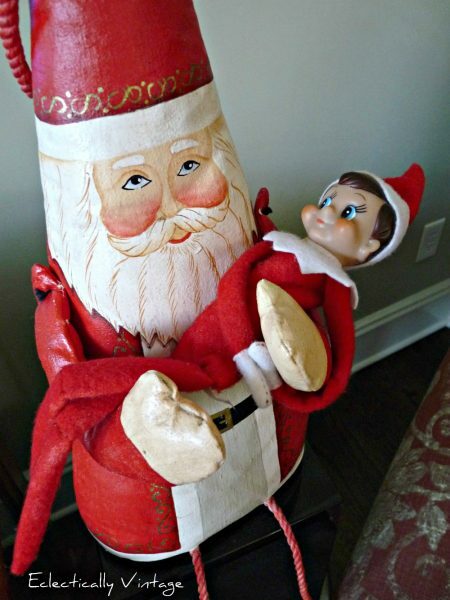 The Funniest Elf on the Shelf Ideas Ever! 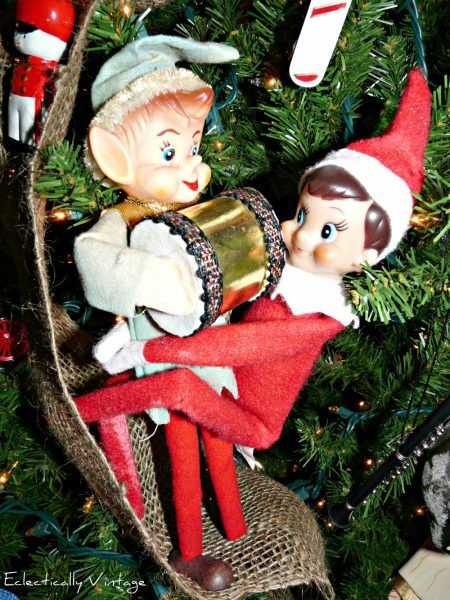 Hot Tamale, our Elf on the Shelf, has already put himself into some compromising positions and he’s still up to his antics. 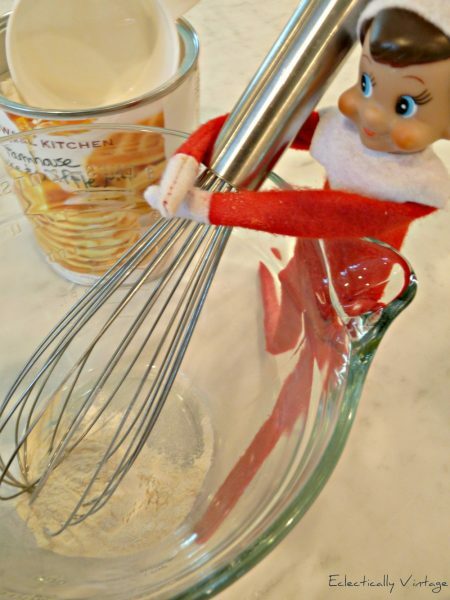 Check out these Elf on the Shelf ideas. 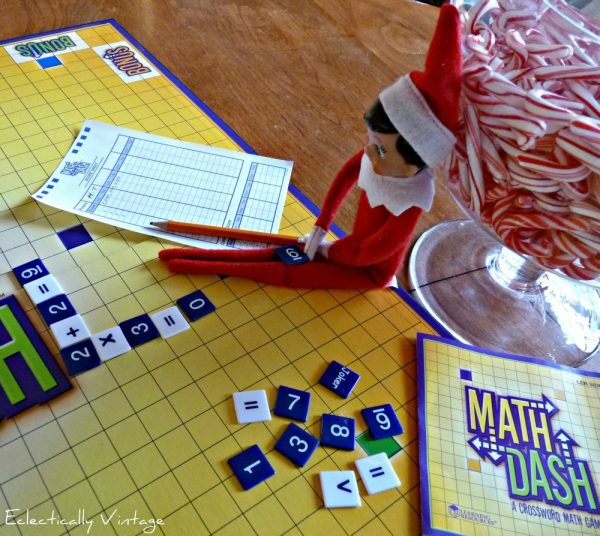 Someone needs to tell Hot Tamale that school is cool – check out his answers to those problems! Hot Tamale arrived today wearing a skirt. After all these years, we finally found out he’s a she (don’t judge)! 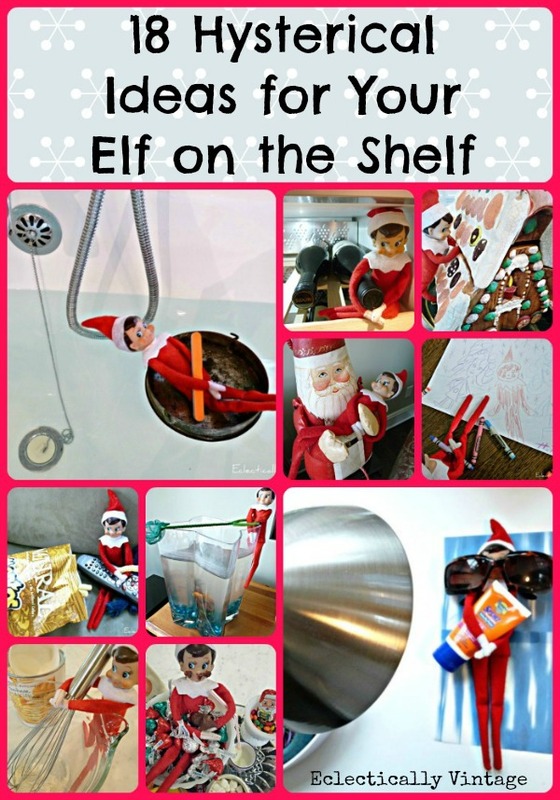 Click here for more Elf on the Shelf adventures! Too cute!! The boys want to get a girlfriend for ours. Hilarious Kelly!!!! 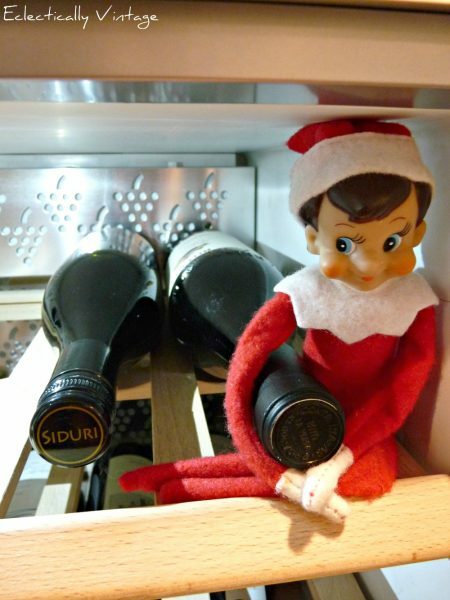 The chocolate was my fav, or the wine…okay tied. I do not have this book yet…WTH planet am I on? I have to get one!!! My girls would love it. A he/she? hmmmmm. This is hilarious! I love your Hot Tamale..and throw me some of those candies will ya? 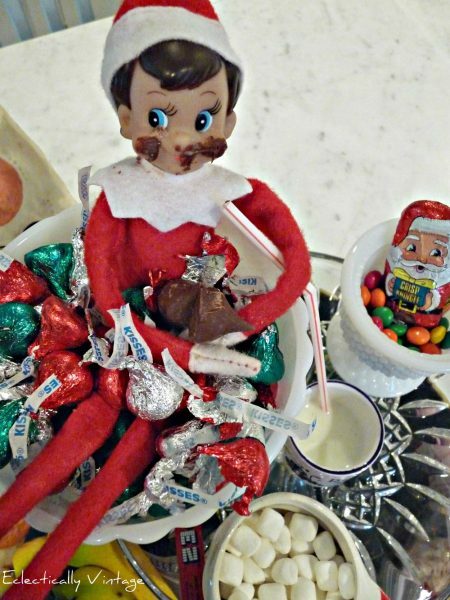 Well your little he/she has been in some trouble I can see..Loving the kisses on his mouth..perfect- totally stealing that idea! Thank you for sharing all these wonderful ideas! 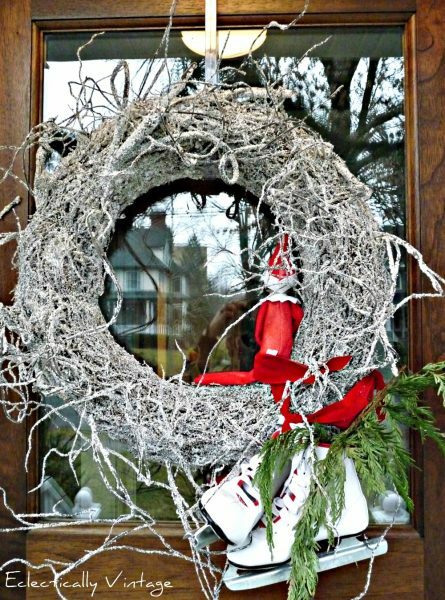 Thanks for the great, creative “elf” ideas, Kelly!